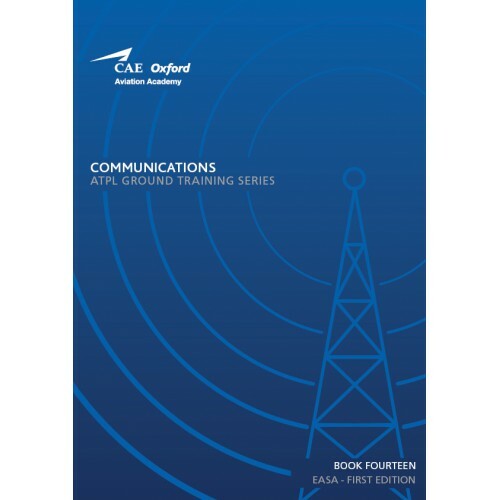 This book, Number 14 in the series of 14, entitled Communications, covers the EASA ATPL syllabus and Learning Objectives for this subject and also includes specimen revision and test questions and answers. It deals with RT Communications, which form the basis of procedural flying in the professional aviation environment. 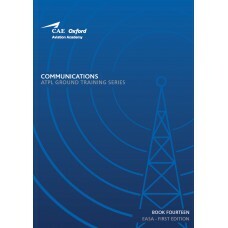 Proficiency in RT Communications is essential to becoming a commercial pilot, and this book teaches the fundamentals of both VFR and IFR RT Communications to prepare students for the EASA ATPL theoretical examinations and for their practical flying training.